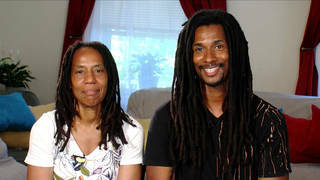 Shows featuring Debbie Africa | Democracy Now! 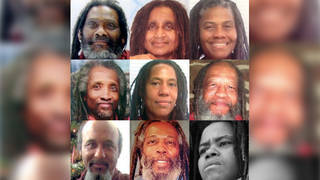 One of the ”MOVE 9” who were charged and convicted for the murder of a police officer in 1978 during a police siege on the MOVE communal home in Philadelphia. On June 16, after nearly four decades behind bars, she became the first MOVE 9 member to be released from prison.